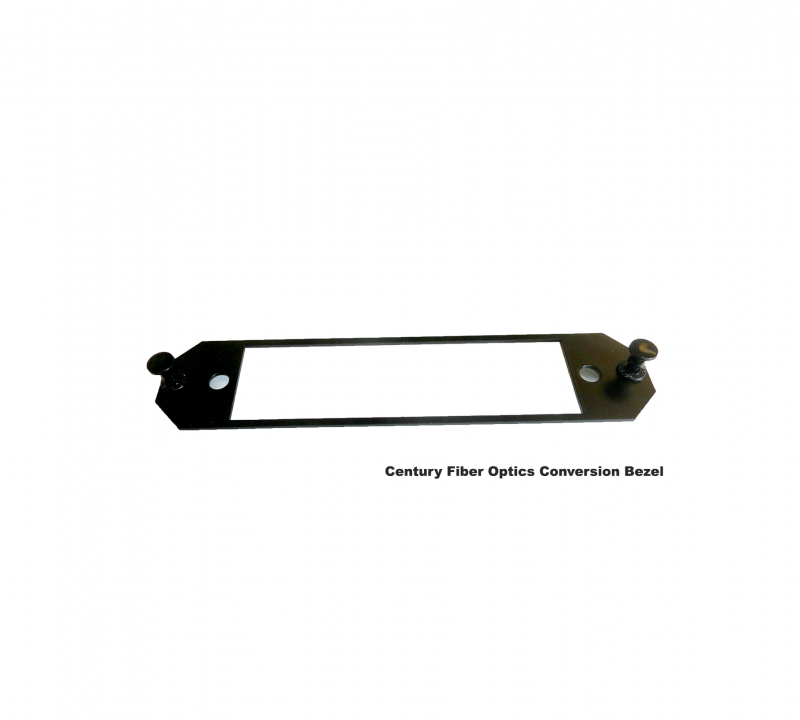 Century Fiber Optics pigtail assemblies are for use in our line of rack mount and wall mount cabinets or any cabinet that utilizes the LGX 6-pack form factor. 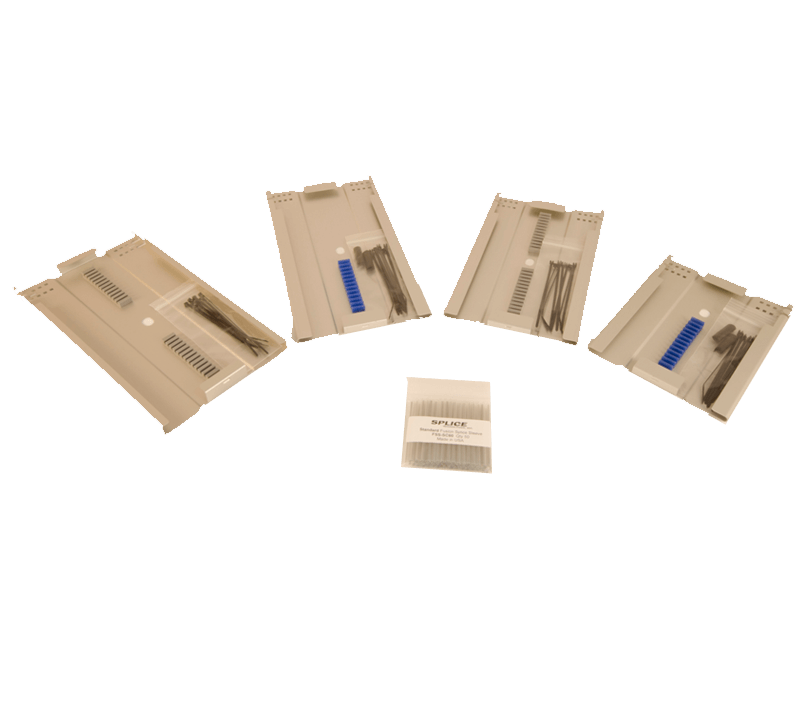 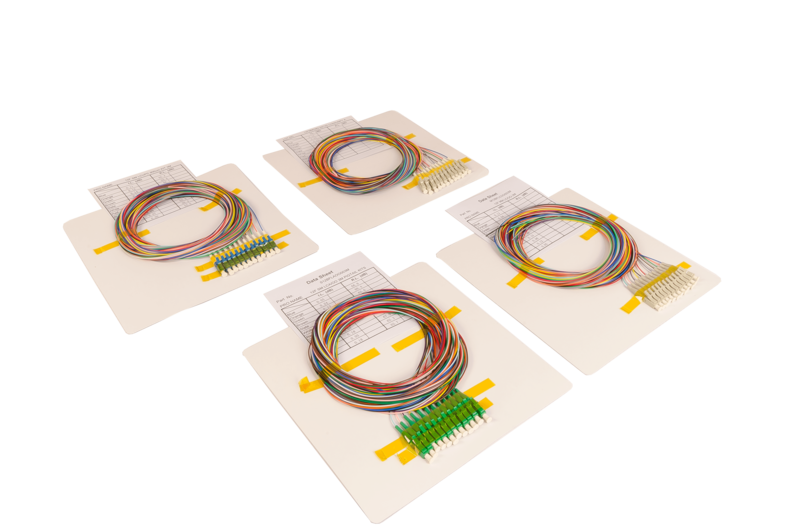 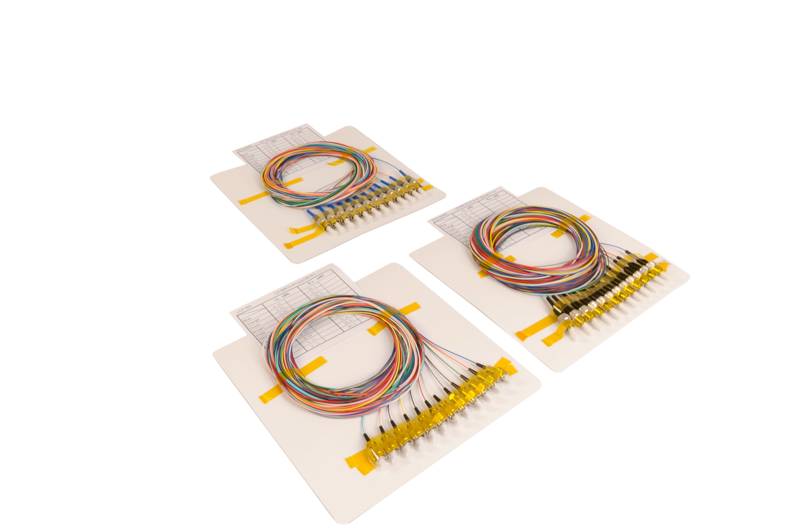 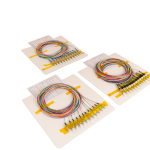 Available in all connector types, Century Fiber Optic pigtail assemblies are available in 6 and 12 fiber arrays that are color coded, cut to length and factory tested with test data sheets included. 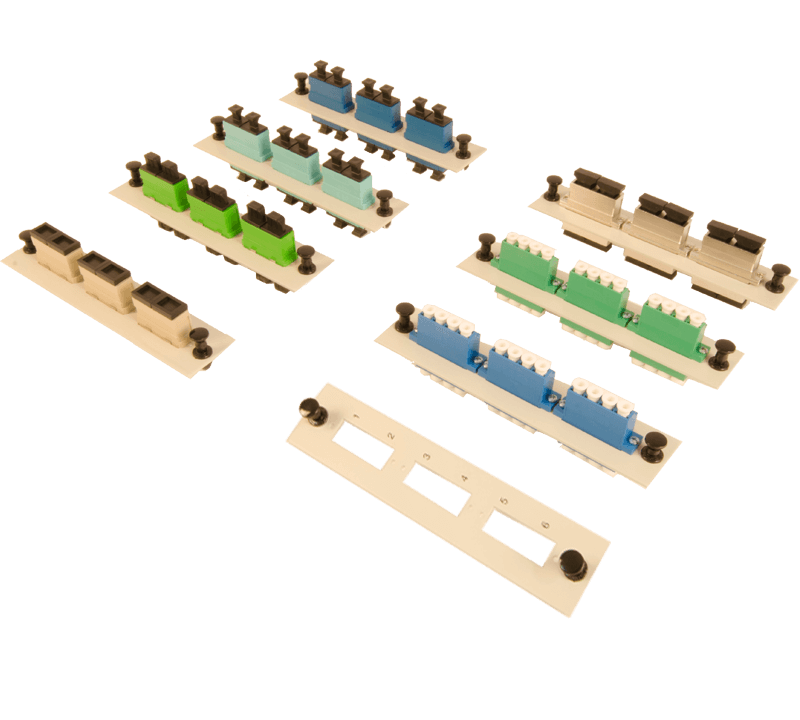 They can be terminated using our adapter plates with appropriate adapters and installed in our splice trays for out-of-the box usability. 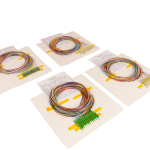 Each color-coded pigtail is factory terminated and tested through the adapter to ensure the performance of the entire system, not just the connector. 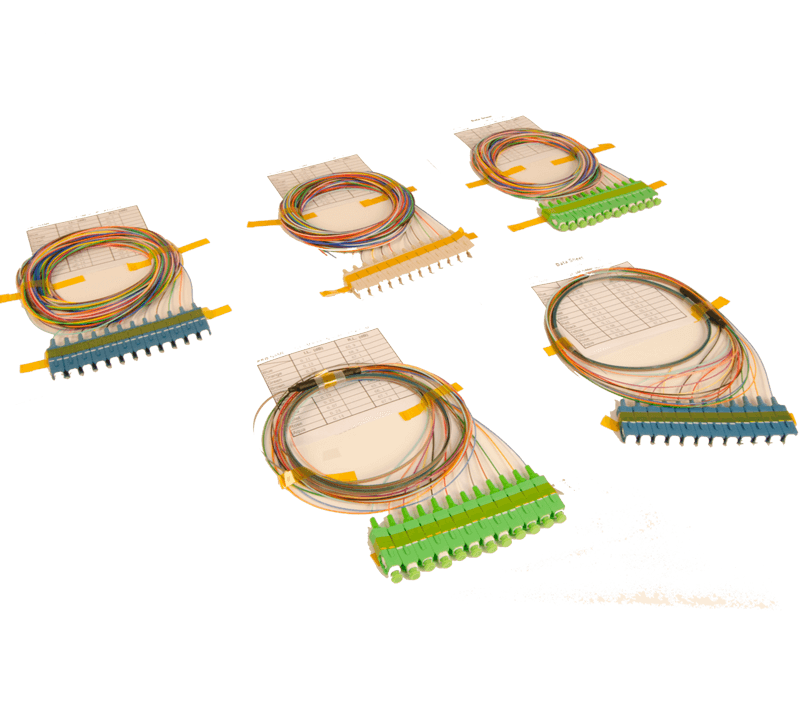 Pigtails are three meters long for ease in splicing. 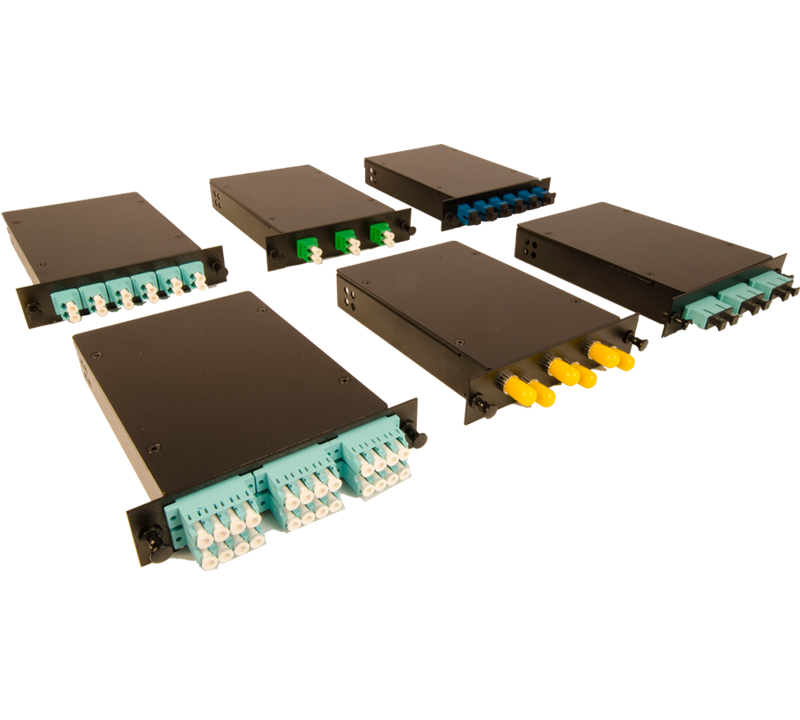 Century Fiber Optic pigtail assemblies are a time saving, cost effective alternative in pre-wired fiber optic enclosures.